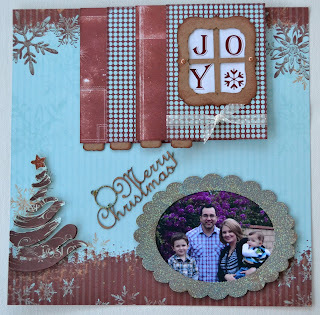 Blog Quick Quotes: Very Merry! Haven't seen QQ's newest paper line??? 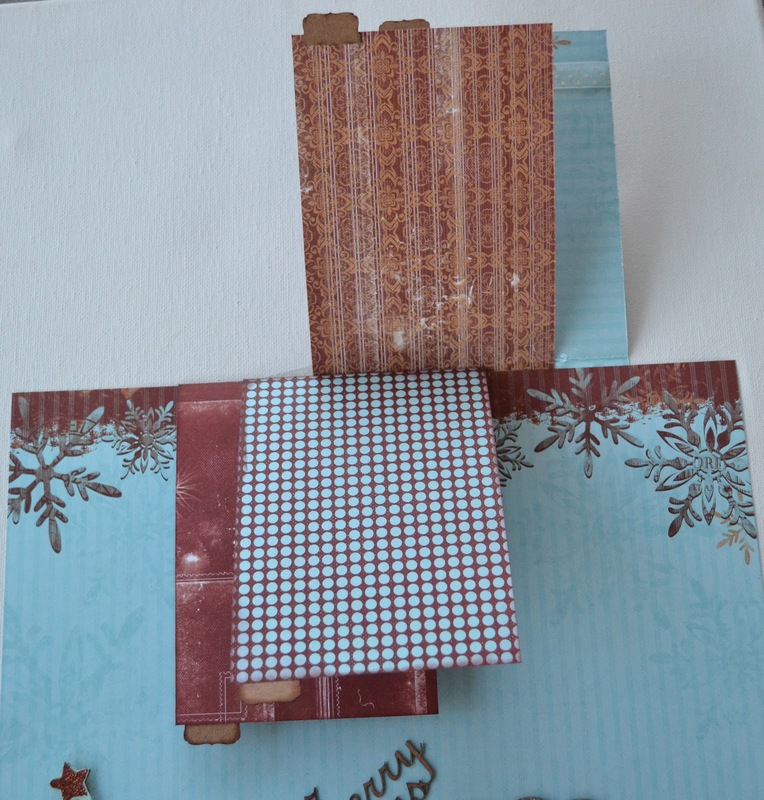 these papers that are perfect for the holidays. 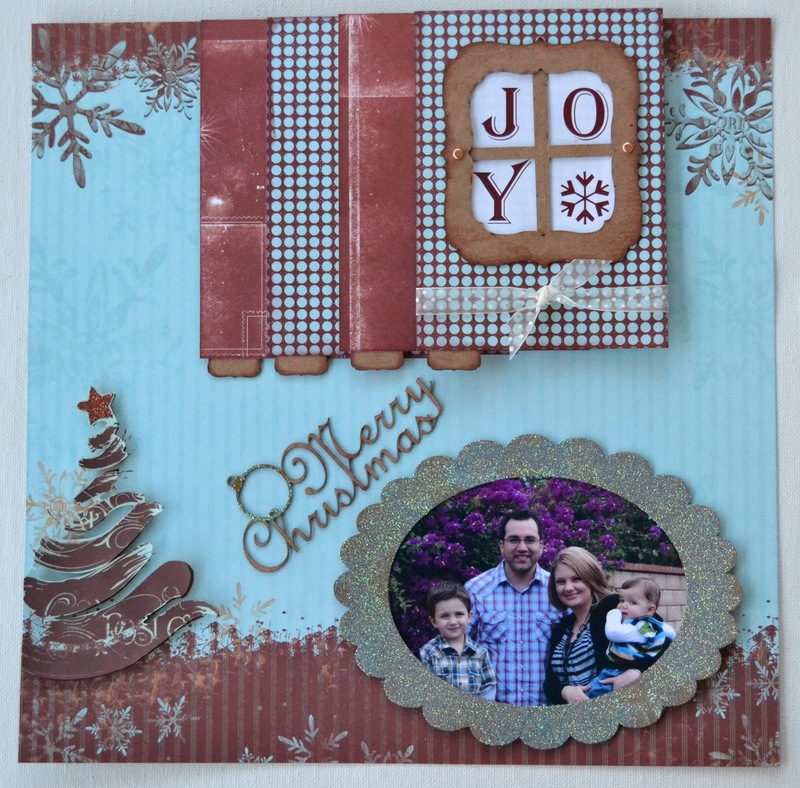 Created with the DECEMBER Club Q kit. I fell in love with the Very Merry papers from the minute I laid eyes on it. The colors are gorgeous and are perfect for the upcoming season. album to remain on top. Album how to: Cut (4) 4x6 pieces of paper. Score at 1/2" from the top. The scored portion gets glued to the back side of the 12x12 paper allowing the front to flip. Decorate the cover & add tabs to the bottom of each page. To make my tree 3D, I cut out the shape from a second piece of 12x12 paper and used pop dots to adhere it. No page would be complete without a little bling so I added glitter to my chipboard frame, to the ornament on Merry Christmas & to the star at the top of the tree. Love those little interactive flip up books. There are always so many pictures at Christmas time. Love the new paper and everything you did with it. Thanks for sharing. Lisa ~ Love the flip book idea. I have done a few of these, but I really like your take on it. I sure hope all those cute pieces are in my December kit. Can't wait to get my hands on it! Adora ~ Paper, ribbons & bling! That's what I'm talkin' about! TFS!! Lisa - I am definately a 3-D kind of girl! I like how you popped up the tree to give it dimension. Great job! Love both of the layouts Ladies! Lisa, love the interactive mini you added, what a great idea! Adora, love all the ribbon and bling and love how your flower "came alive" so pretty as always!